You Are Here: Home > How Often Should You Change Your Oil? In order to keep your vehicle running and in great condition, you must change your oil regularly. 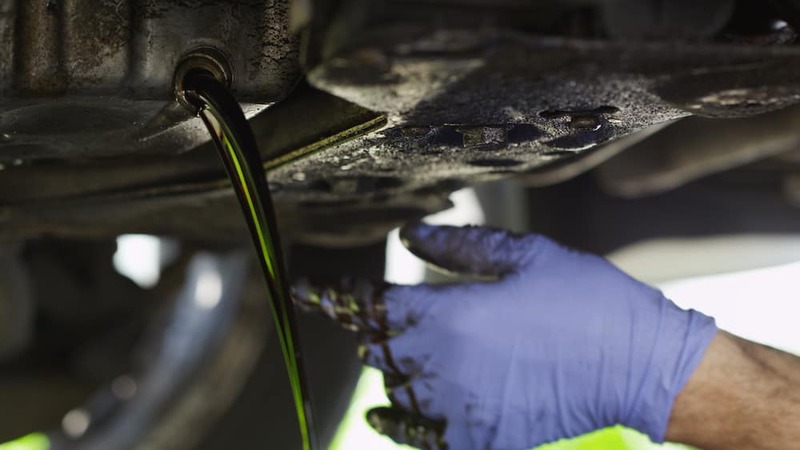 How often should you change your oil, though? A while ago, it was recommended that you get your oil changed every 3,000 miles. Now, thanks to technological advancements, most cars require an oil change between every 7,500 and 10,000 miles. However, this recommendation doesn’t pertain to every car. Therefore, it’s important to consult your car’s manual to see how often your oil needs to be changed. Depending on certain circumstances, some cars will need an oil change sooner than the recommended 7,000-10,000 miles. If your vehicle is used for off-roading, racing, towing heavy items, or for commercial use, different guidelines may apply. You can contact one of our trained specialists to see how often your vehicle needs to be brought in for an oil change. There are a few important things to remember about oil changes that many drivers may not know. For one, even if you seldom drive your car, it’s still crucial to get an oil change at least twice a year, since the oil will break down whether it is being used or not. Something that’s often neglected is the oil filter. You’ll want to replace the oil filter whenever you get an oil change, as it will trap dirt, dust, and other debris. Check your oil every month or so to ensure everything is running smoothly. Be sure to check the oil level and oil color. Additionally, it’s important to look for any metal particles in the oil, as this can indicate a major problem with your vehicle. 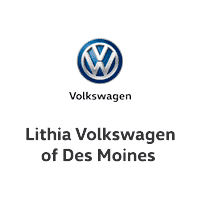 If it’s time for an oil change or if you have noticed any issues when checking your oil, schedule an oil change or consultation with Lithia Volkswagen of Des Moines. Don’t feel like making an appointment? Drop by our dealership near Des Moines and Ubandale at any time! While you’re at our dealership, ask about our oil change coupons to save on your next oil change.